Our Resource Guides are specifically designed to assist and support the continuous application of our Four Ways System™. The unique IdentityMapping™ application is the key module and base component in all of our programs, bringing a clear and comprehensive understanding of personalities in the workplace. 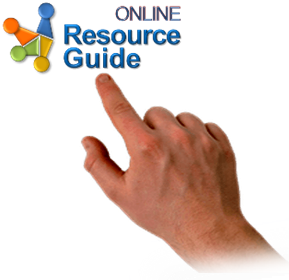 A sample of these Guides can be seen if you click on the link that you see on the right side of this page.